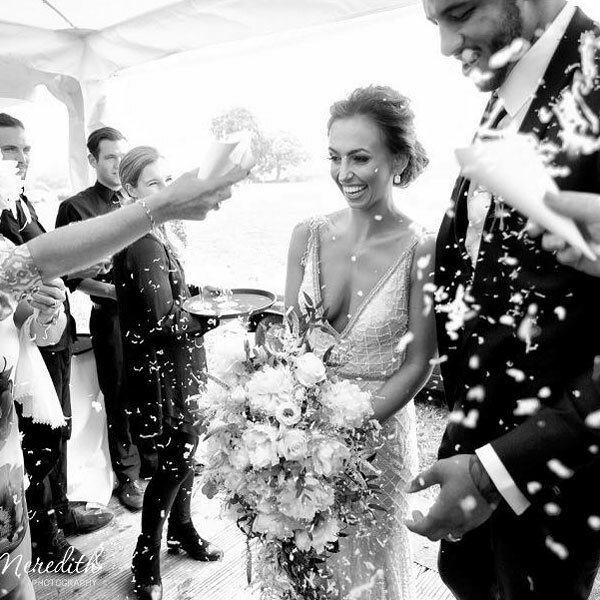 Every bride is different and we love creating flowers that are perfect for each occation. 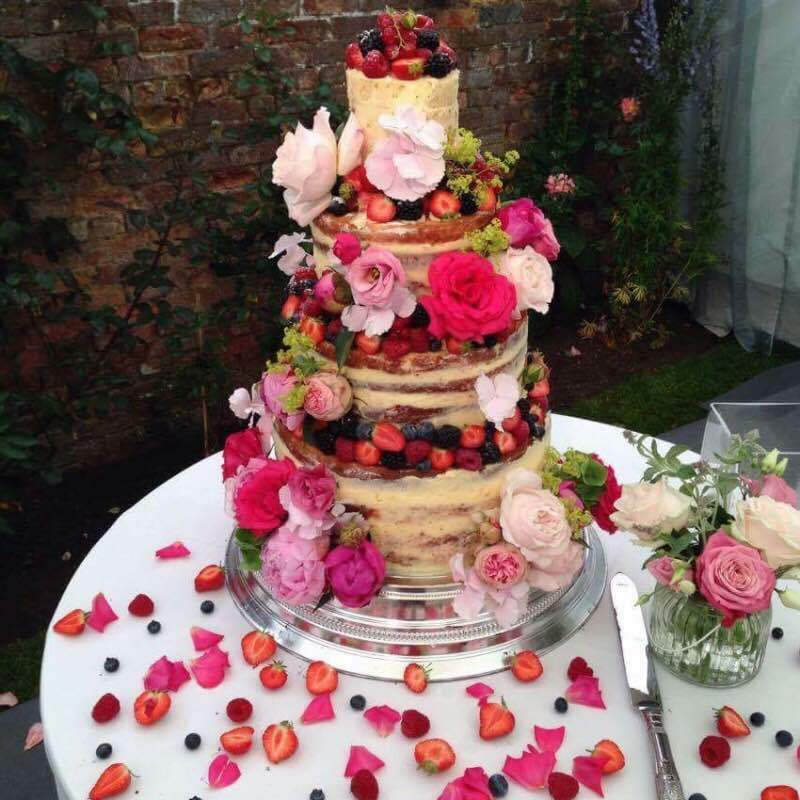 From Marquee to Tipi, hotel to stately home, village hall or even on the beach we love variation and love the challenge no matter how big or small. We decorate great events and parties large and small. From a small fiesta garden party for a 50th birthday to a grand dinner for 1000 people in Liverpool Cathedral we can provide small table centres as well as large structures. Create that statement to launch a new product at your corporate event. From recreating Bechers Brook to floral signage. We also do regular contract flowers to enhance your business and weekly flowers for your reception or home. 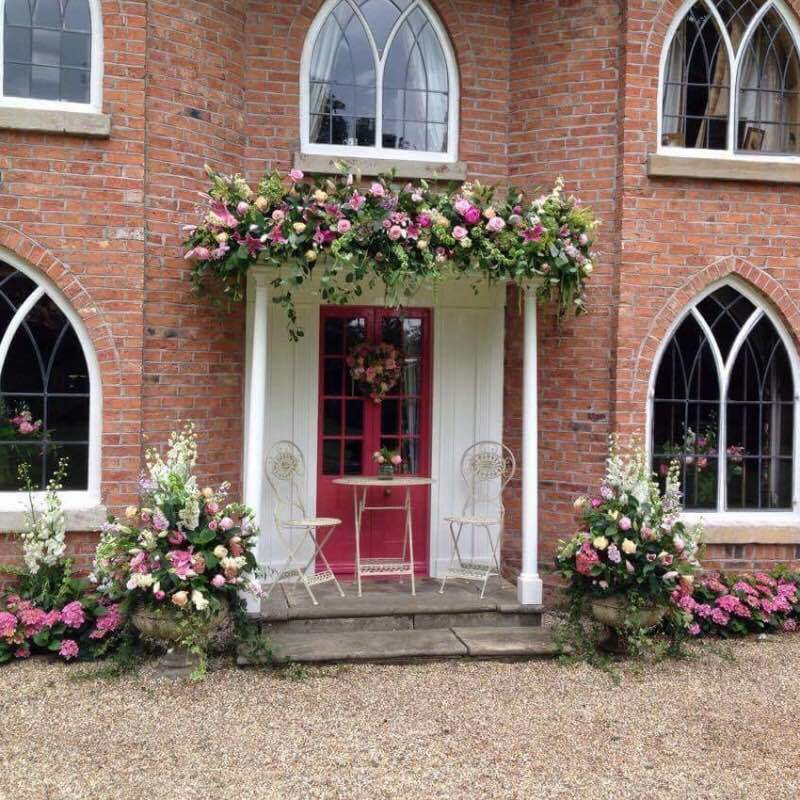 From a babies christening to full house flowers with a garden marquee we take careful consideration to our surroundings and can wow your guests. Christmas is a wonderful time to decorate the house. Why not take the hassle out and ask us to adorn your home with blue spruce, fresh flowers, holly and ivy. If you don’t know how to create the atmosphere, we can help you style your event. 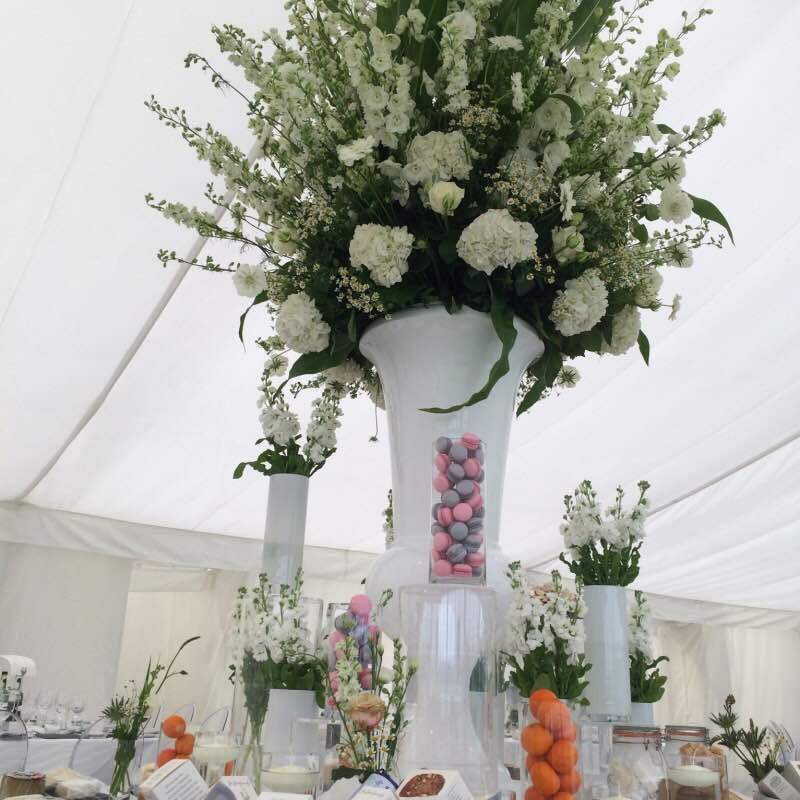 We can recommend caterers, specialist lighting, specialist linen hire, props, furniture etc to help create the perfect mood whatever the event We will work within a clear budget to facilitate your every need. 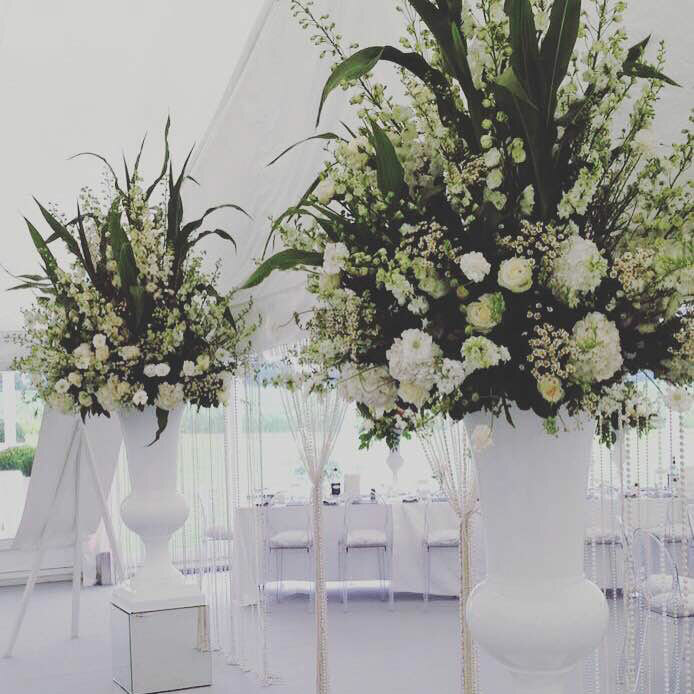 If you are a florist wishing to further your skills with large key pieces and event decorating we can provide the knowledge and know how. 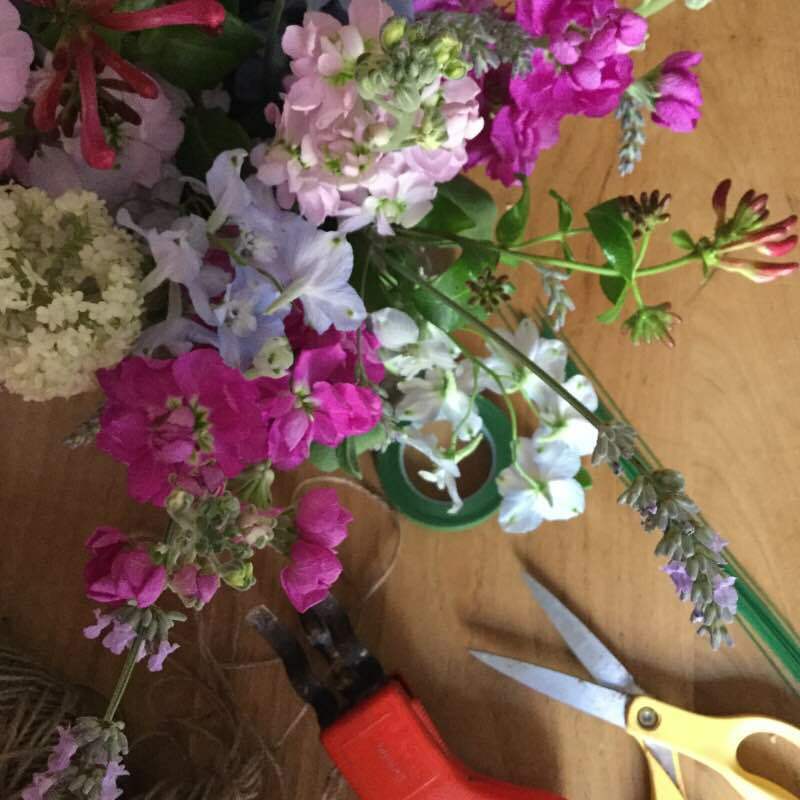 Or if you are new to floristry and want to know more about flowers and how to get the best from your supermarket bunch, we have the course.